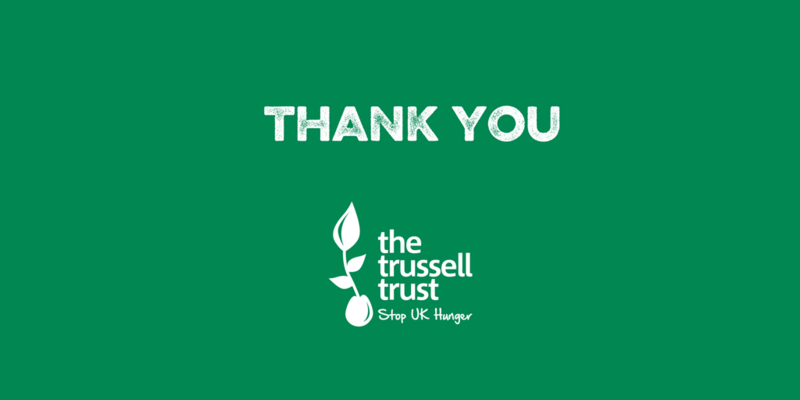 DENS Dacorum Foodbank, in partnership with the Trussell Trust, provides emergency food parcels to people in need. Unlike other DENS services, the Foodbank is focused on any member of the community, homeless or not, who is experiencing short term financial crisis. People can receive up to three parcels, which are sized for single people or families to provide food for three days. On Thursday 13th December we are asking for food parcel donations instead of your treatment fee however, if you would rather pay for your treatment as normal, we will donate all of your money. Separate cash and/or card donations – are also welcome! BOOK NOW – Giving is not just about making a donation. It’s about making a difference – Kathy Calvin/United Nations Foundation.